You may get these textbooks for GCE A level syllabus and beyond from your school library. 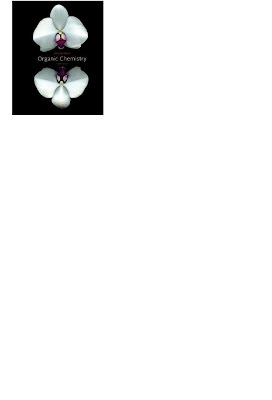 Or from Popular bookshops or NUS Co-op Library (LT27) or at Amazon.com. 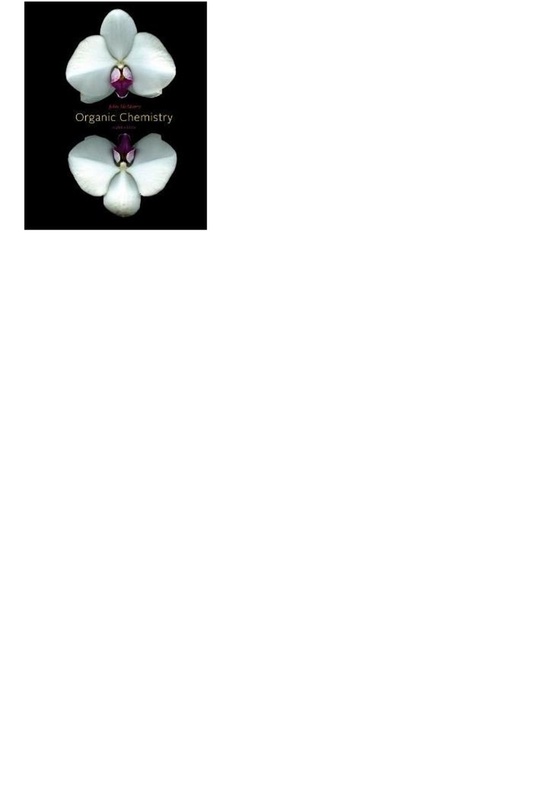 A website where you can get free e-resources for chemistry and other goodies is www.pl.sg Look under e-resources. You need an account with the Public Libraries, Singapore to log-in. By Tan, Jeanne / Chan, Kim Seng, Ph.D.
Chemistry tuition (personalized) services by ex-JC tutor are available. JC A level H2 / H1 Chemistry notes for test by ex-JC teacher. Whatsapp / Sms Mr Chong at 98935144 for tuition. Struggling in your chemistry studies? Want a grade boost? Want to do well for tests and exams? 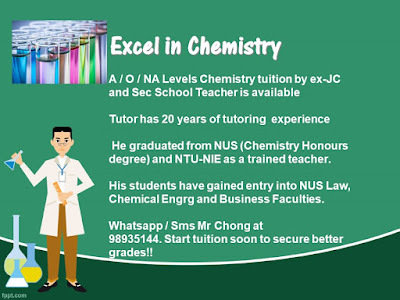 Simplified and personalized Chemistry tuition available by Mr Chong. Sms / whatsapp / call Mr Chong at 98935144. Results assured.